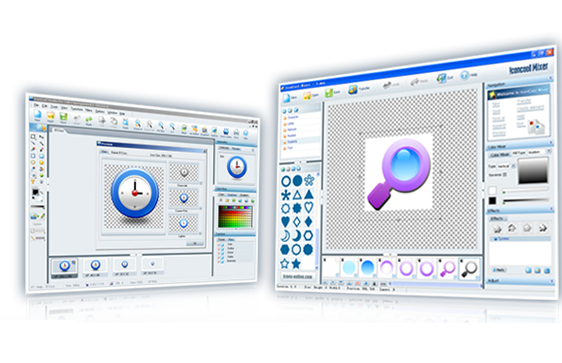 In the past 12 years, IconCool Team dedicated to image conversion and graphics processing technology. IconCool and ImageCool products have over 100,000 registered users in 80 countries around the world, and IconCool has become a famous brand in shareware field. 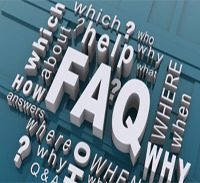 Renaming Tool can use 22 templets and EXIF information. Why Choose ImageCool Converter Pro? 2001: IconCool Team released Image Transformer Pro 1.0 which supported image conversion between 100 formats, and you could apply some image filters before converting. 2004: Image Transformer Pro was renamed to Graphics Converter Pro, the new version supported 200 formats, including JPG, PNG, TIF, PCX and more. 2006: Graphics Converter Pro v4.0 was released, it supported 285 formats, including EMF, TGA, WMF and ICO. It offered 40 image filters and 12 effects, including Blurring, Sharpening, Embossing, Resizing, Flip, Wave, Arbitrary Rotation, and more. 2009: Graphics Converter Pro for Vector was released, it supported 22 vector formats now, including DWG, CGM, DGN, DWF and more. 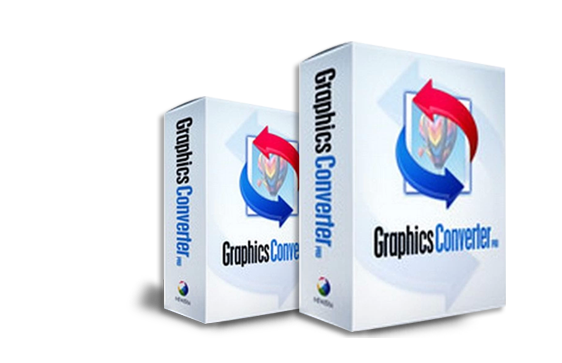 ImageCool Converter Pro was released, it was a non-vector version of Graphics Converter Pro. 2011: ImageCool Converter Pro v2.0 was released, it can convert 500 formats totally, including JPG2000, PDF and PSD. 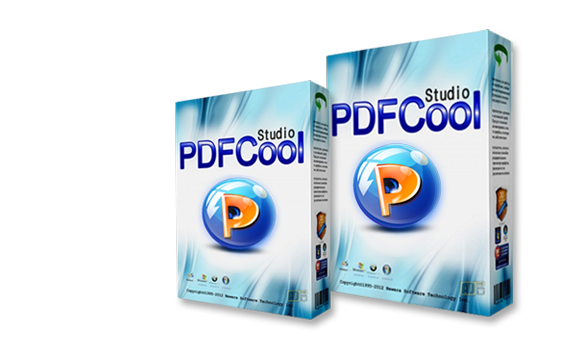 It supports batch conversion from PDF files to 100+ graphic formats. 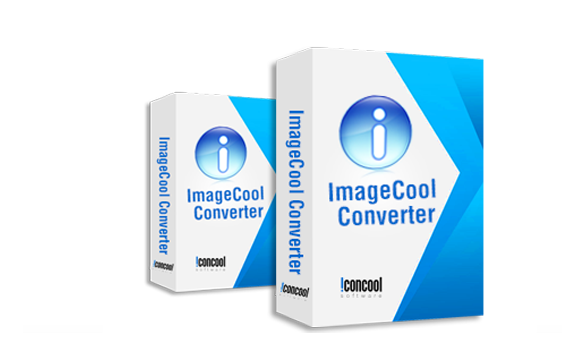 2014: ImageCool Converter Pro v3.90 was released, it fully supports Alpha channel and transparence layer in 32-bit PNG or ICO formats. It has 9 powerful function modules: Watermark, Cropper, Splitter, Frame, Combination,Resizer and more. It fully supports Multi-Page formats. You can convert, create or preview TIF, GIF, PCX, AWD, WFX, FLI and FLC Multi-Page formats. 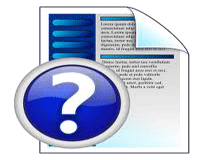 Resizing modes: "Standard Size", "Custom Size" and "Proportion Size". Quick Conversion: Drag'n drop your files onto the floating button to convert them immediately. Does ImageCool Fully Support Alpha Channel? Does ImageCool Fully Support Transparence Layer? Does ImageCool Fully Support Multi-Page Format? Does ImageCool Support Fully Batch Processing? How to maker watermarks on images with ImageCool? How to crop images and photos easily? How to split images and photos with ImageCool? How to combine images and photos easily? How to make frames on images and photos with ImageCool? How to resize images and photos easily? How to rename images in batches with ImageCool? How to resize images or photos in different sizes in batches?